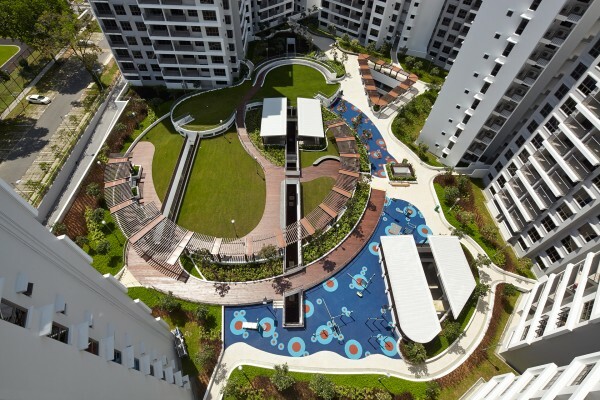 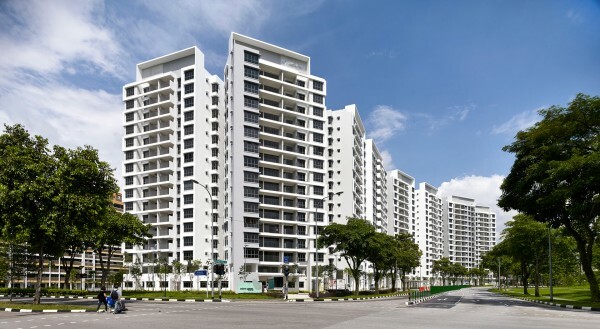 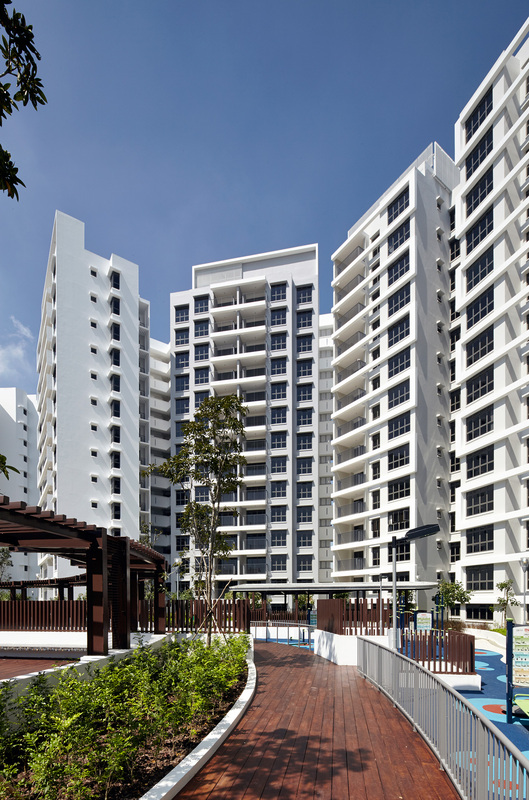 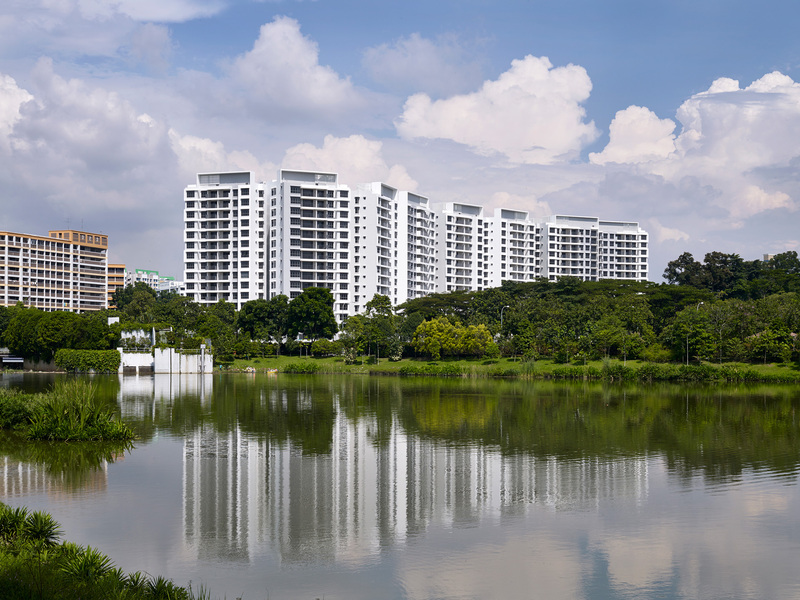 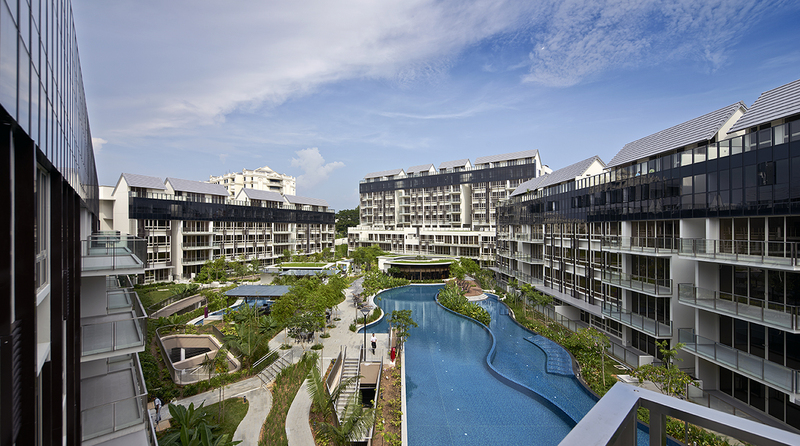 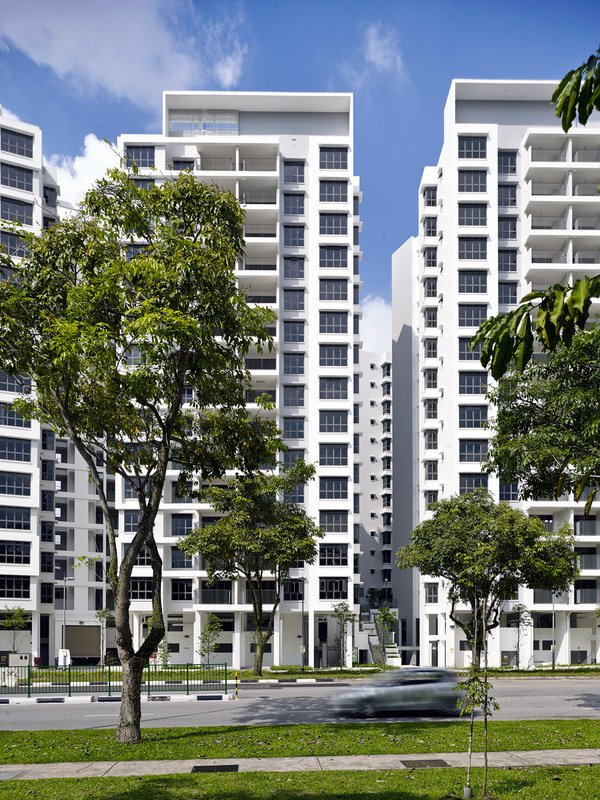 Nestled in a quaint precinct off Yishun Central, amongst the lush greenery of Yishun Park and Yishun Pond, the development comprises high-rise blocks with integrated open-air landscaped decks and vantage panoramas leading towards its immediate environs. 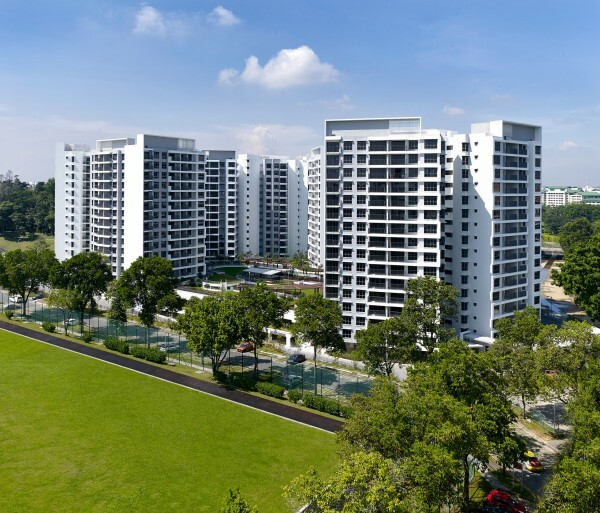 With a total of 806 units, a selection of 3, 4 and 5 room apartments are housed within these 6 independent blocks and are complemented with standard public housing design & build interior finishes. 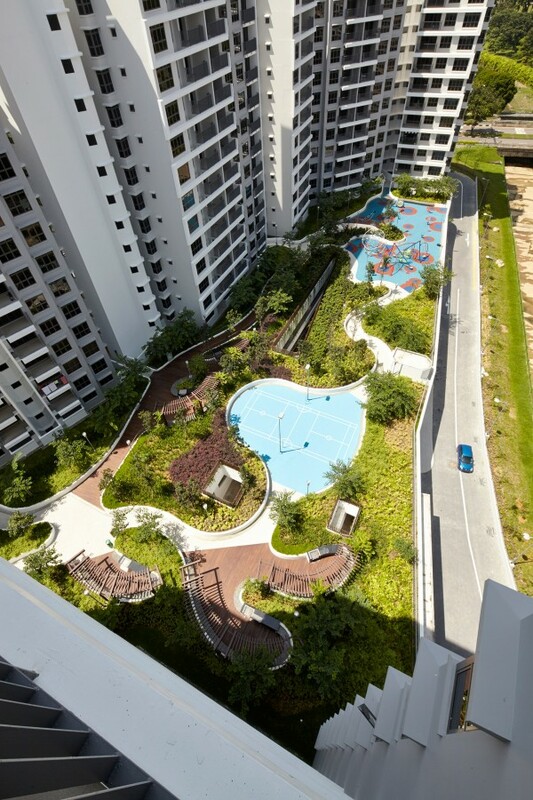 Above the multi-storey carpark, the expansive landscape deck throughout the 3rd storey of the development comes with recreation lawns, party alcoves, barbeque facilities, a multi-purpose court, playgrounds, and other theme-based areas. 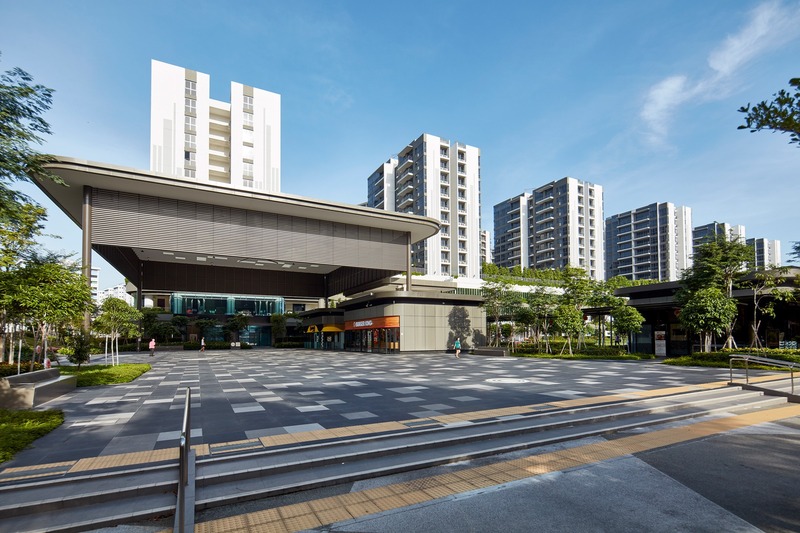 The site is also supported by a commercial facility and a precinct pavilion.